We are proud to announce that our film Coming Home: Colombia is an official selection at this years Miami Film Festival! We feel very honored to be part of this very prestigious festival and even more so in our hometown! 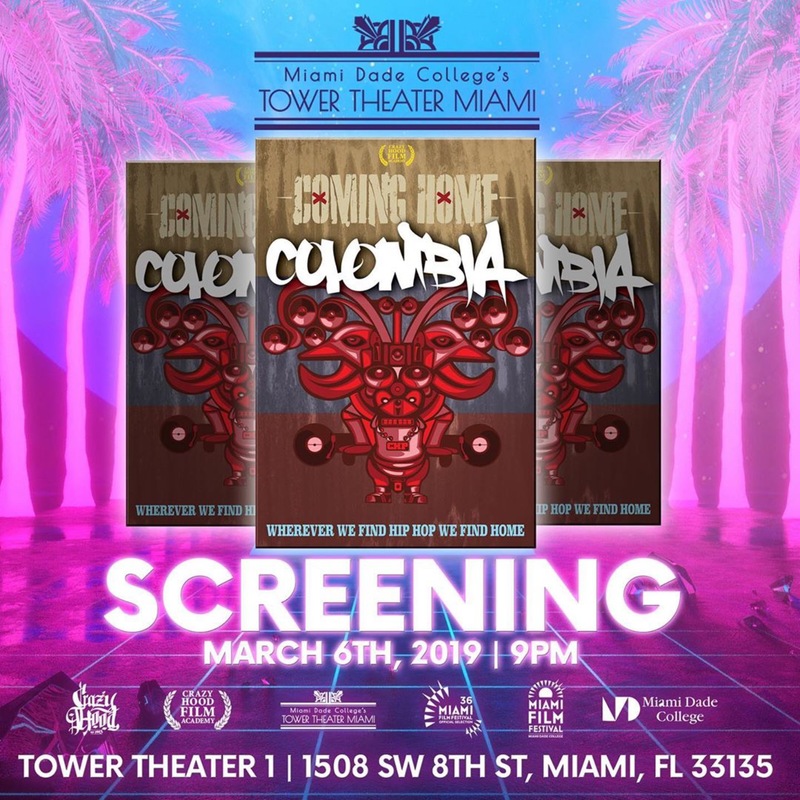 Join us March 6th at the screening which will be held at MDC’s Tower Theater Miami. We look forward to sharing this very special event with all of you. Reserve your tickets before they’re sold out! Purchase your tickets to the event here.